Need to kick-start a project? Want to fulfill that resolution to finish your manuscript? 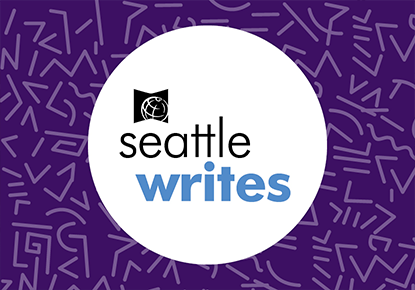 Seattle Writes, the Seattle Public Library program, has a number of free events this winter including writing circles hosted by Hugo House. A full calendar of January and February events can be found at spl.org. For those looking for more time to write, there will be a program about writing residencies at the Central Library in January. Meet representatives from various Washington residencies and get some tips on the application process. This special session takes place January 20, 2:00 p.m. to 3:00 p.m., at downtown library branch. More information here.